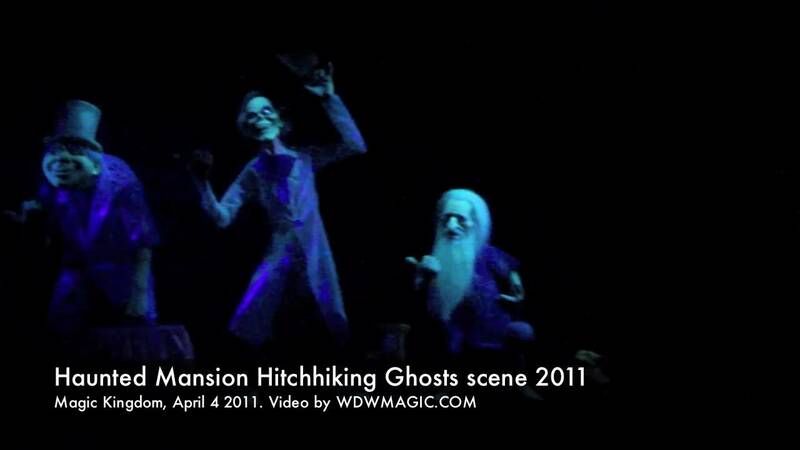 21 days ago in "Haunted Mansion"
The Magic Kingdom's Haunted Mansion will begin offering on-ride PhotoPass from today. Like other recent on-ride PhotoPass additions, there will be no preview screens at the attraction, and instead everything will be done electronically via My Disney Experience, the PhotoPass website, or at a PhotoPass center on property. 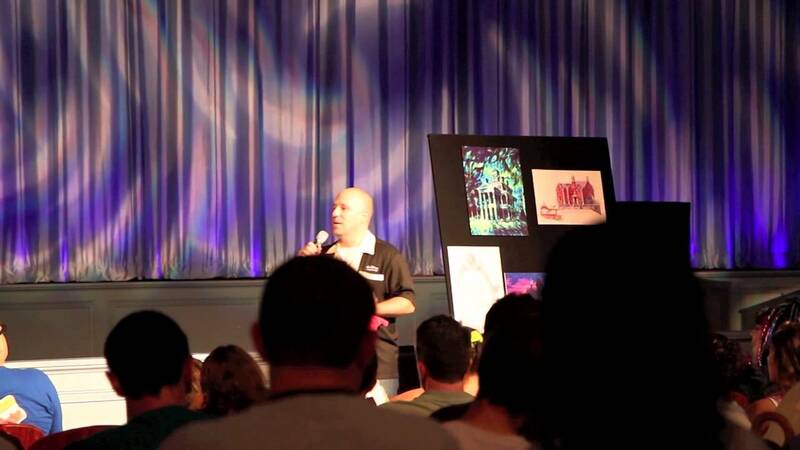 The on-ride pictures will be linked to a user's account via MagicBand recognition, so a MagicBand must be worn on the attraction for the image to be successfully linked. Cameras for the PhotoPass capture are located near the beginning of the ride.